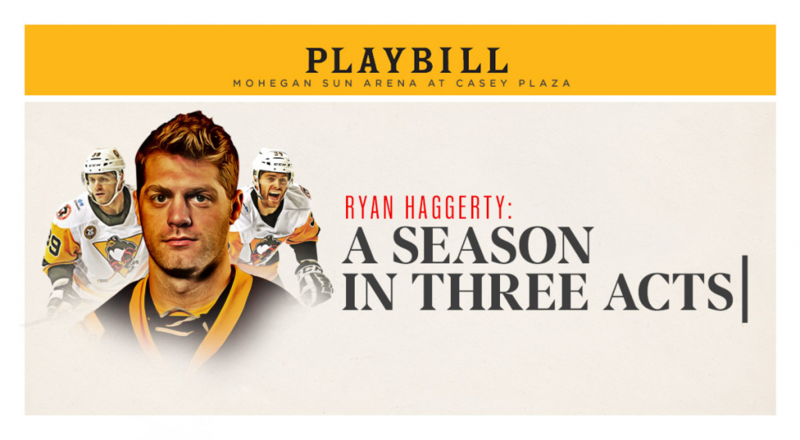 WILKES-BARRE, Pa. – The Wilkes-Barre/Scranton Penguins rode a strong first period performance to a 3-2 win over the Providence Bruins on Saturday night at Mohegan Sun Arena at Casey Plaza. The Penguins (41-17-3-0) struck three times in the opening frame and chased Zane McIntyre, the AHL’s leader in save percentage and goals against average, before 11 minutes had passed in the contest. Wilkes-Barre/Scranton got off on the right foot by scoring 31 seconds into the contest. Dominik Simon went in on a breakaway following a neutral zone turnover and ripped a wrist shot past McIntyre. The Penguins’ early lead didn’t last long though, as the P-Bruins’ Noel Acciari answered with a power play goal less than two minutes later. Josh Archibald tipped in a point shot at 9:48 of the first period to give the Penguins back the lead. One minute and nine seconds passed before Jarrett Burton buried a rebound to make it 3-1 in favor of Wilkes-Barre/Scranton. 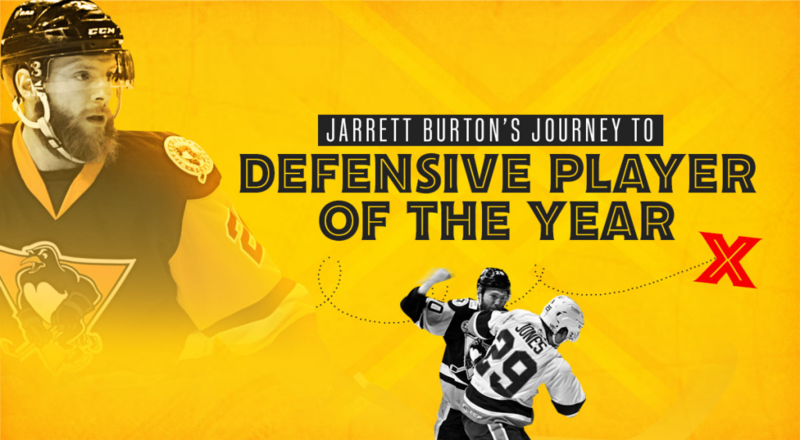 After Burton’s goal, the Bruins made the decision to pull McIntyre and replace him in net with Malcolm Subban. Providence cut their deficit down to only one goal when Matt Grzelcyk sniped the top corner on an odd man rush at 12:18 of the second period. With the Penguins nursing their one-goal lead in the third period, Tristan Jarry held the Bruins at bay as the team in front of him secured victory for the second night in a row. Jarry finished the contest with 26 saves for his 24th win of the season. McIntyre recorded six saves on nine shots faced, while Subban went a perfect 23-for-23 in relief. 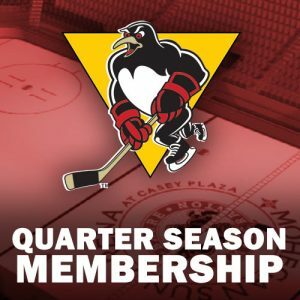 Wilkes-Barre/Scranton’s next game is Friday, Mar. 17, when it travels down the turnpike to Allentown to take on the Lehigh Valley Phantoms. 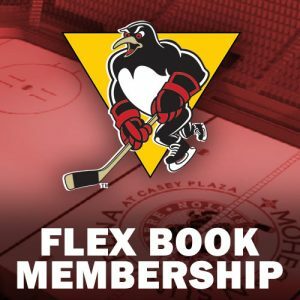 Puck drop for the Penguins’ clash with the Phantoms is scheduled for 7:05 p.m. at PPL Center. 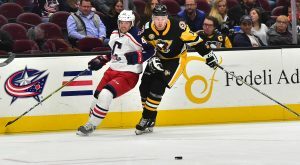 The Penguins’ next home game is Saturday, Mar. 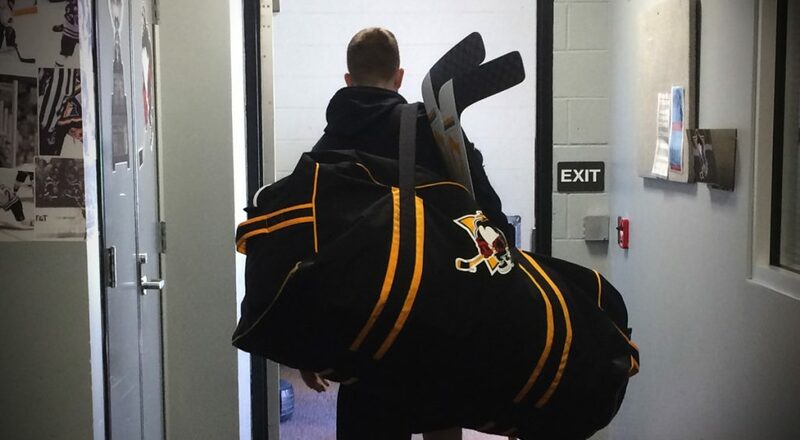 18, and once again they’ll face the Phantoms. 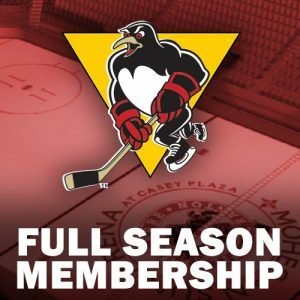 Individual tickets for all Penguins home games are available at the Mohegan Sun Arena at Casey Plaza box office, online at TicketMaster.com, or by calling 800-745-3000.